 Faith & Arts | Upcoming Opportunities to Explore the Arts! Faith & Arts is dedicated to bringing together Episcopalians regardless of congregation to explore the powerful intersections of spirituality and art. Join us for any or all of these exciting upcoming events! 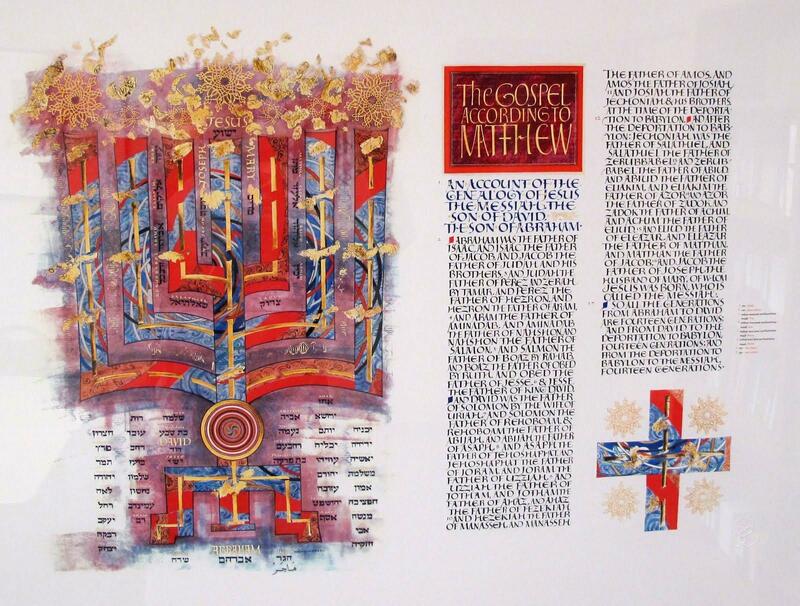 In 1998, the Benedictine monks of St John’s Abbey and University commissioned the renowned calligrapher, Donald Jackson to produce a handwritten, hand-illuminated Bible. You are invited to explore this amazing work of art at the Yale Divinity School Library 409 Prospect St in New Haven. It will be displayed and introduced with a brief overview of this project on April 5, 11:30 am-1:00 pm or on April 25, 11:30 am -1:00 pm. Please consider sharing rides as parking is limited. Hope you will join us. RSVP to Marilyn Bergen at mjb.bergen@gmail.com. 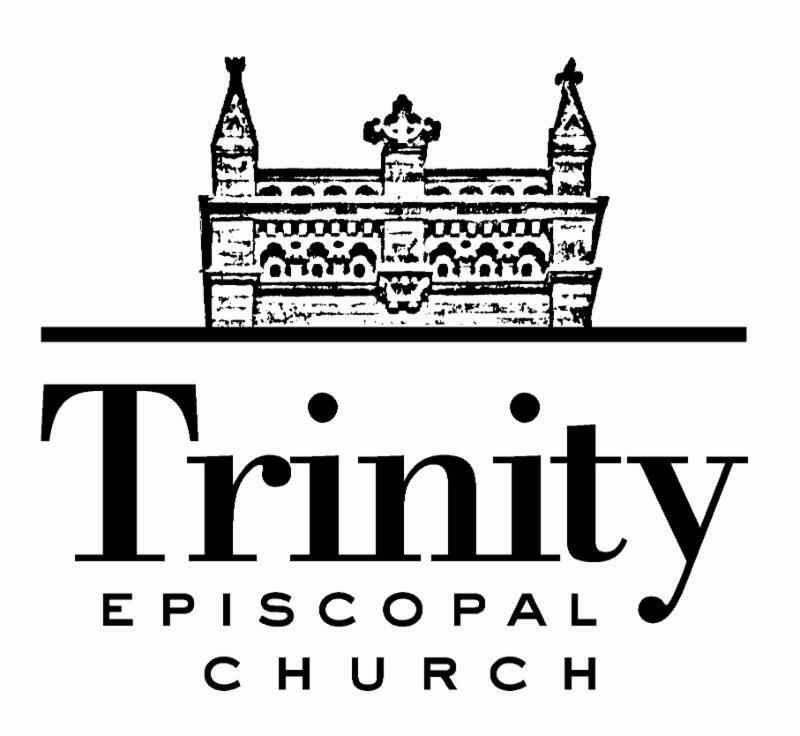 A group of parishioners from Trinity & St. PJ's will be leading a trip to see a Met Live Broadcast! Dialogues des Carmélites (1957) is a dramatic opera about a group of nuns torn between faith and politics at the eve of the French Revolution. Witness for yourself the nuns’ life-and-death struggle and find out what happens to them in this epic musical journey, based on a true story. Tickets are limited and may be purchased at the following link. We are also planning a day trip into New York City to the Metropolitan Museum of Art. Have you ever wondered what the world looked like during Jesus’s time? Cultural artifacts from the ancient Middle East bring us closer to seeing what he saw—and experiencing his world. Travel with us to New York City for a guided tour of “Between the Empires,” a large special exhibition of art and artifacts from cities along an ancient trade route that included the region of Judea. We will depart New Haven via Metro North at 8 AM. After our tour (11:15-12:15), we’ll eat lunch and explore the museum (in small groups or on your own). The Metropolitan Museum of Art has something for everyone! We will leave NYC on the 5:20 PM train. We are committed to making this trip accessible for all who are interested, regardless of their ability to pay. We extend a special welcome to those who have never been to The Met (or to any art museum). If you would like more information about financial assistance, please email co-organizer Lucile Bruce at lucile.bruce@sbcglobal.net . Space is limited. Please register ASAP to ensure your place. We will be maintaining a waiting list once the trip is at capacity, and if interest is sufficient, we may be able to secure an additional guided tour to accommodate more people. Tickets may be purchased at the following link .